A tentative deal with creditors would halve the Hong Kong commodity trader’s $3.4 bln of senior debt and give them 70 pct of the company. With a healthier capital structure, and fat incentive packages in place, it’s up to management to put years of dismal performance behind them. Noble Group, the commodity trader, said on Jan. 29 it had agreed a restructuring deal in principle that would slash its debt load and hand 70 percent of the company to creditors. The restructuring, agreed with an “ad hoc group” holding about 30 percent of senior bonds and loans, would cut senior debt from about $3.4 billion to $1.7 billion. Holders of perpetual bonds will be offered $15 million, or less than 4 percent of face value. The new company will have two arms, one backed by assets including ships, palm oil plantations, and energy and metals joint ventures. This unit will have $700 million of asset-backed debt and $200 million of preference shares. The other arm will house the trading unit, and a holding company above it. Two bonds totalling $955 million will be secured against these entities. The new Noble expects to make $175 to $200 million a year of EBITDA. Existing shareholders would retain just 10 percent of the company. Management will get up to 20 percent, “subject to vesting and clawback arrangements”. The agreement must be approved by regulators and shareholders and implemented via so-called “schemes of arrangement”. 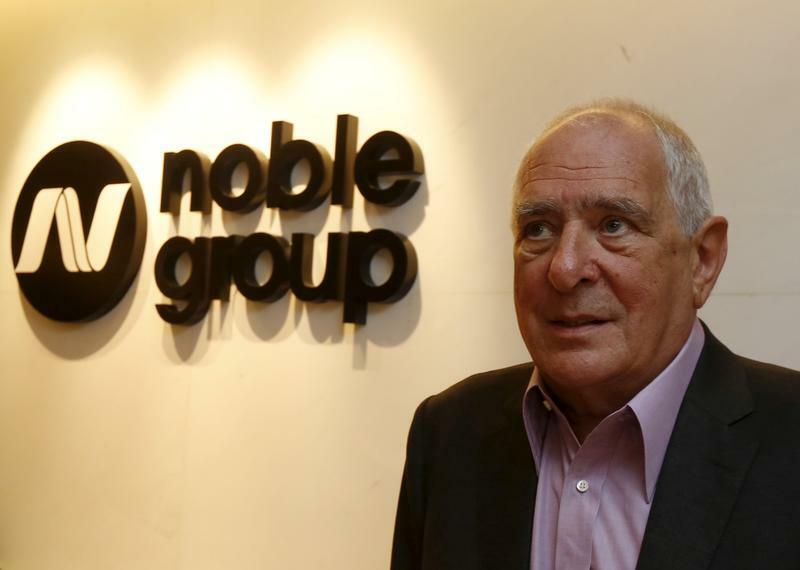 Noble’s Singapore-listed shares fell 7.7 percent on the morning of Jan. 30, to S$0.24.